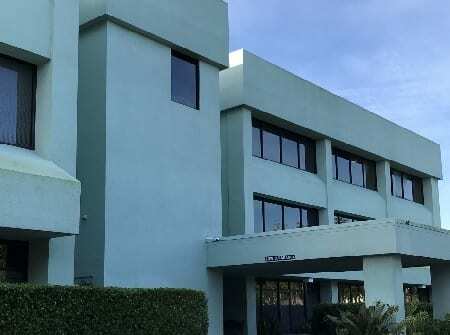 headquartered in Boca Raton, Florida, expects to become a leading renewable energy provider in jurisdictions where the market for solid waste disposal services favors thermal treatment over landfill, and where renewable energy electrical rates are sufficient to make power plants generating under 100 MWe economically viable. In these markets, EPR can provide superior, custom tailored waste-to-energy solutions. EPR strives to provide best-in-class solutions for Government installations, local utilities, and commercial or industrial entities looking for sources of reliable, cost effective, base load renewable energy. Waste to Energy facilities are economically sound investments that provide multiple financial and environmental benefits to the communities that use them. Waste to Energy reduces global greenhouse gas burden by avoiding methane emissions from landfills and reducing CO2 emissions from fossil fuel consumption. Since waste to energy power plants are paid for their fuel, thermal efficiency need not be the major design objective, allowing design emphasis to be on minimum environmental impact as well as safety and reliability. 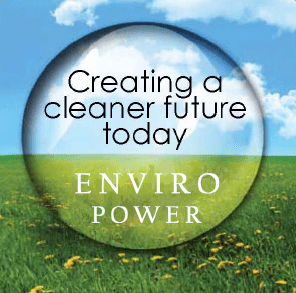 EPR focuses on providing its customers with superior alternative energy solutions, based on the most advanced technologies available, primarily the EnviroPower proprietary gasification system for municipal waste. Our company firmly believes that gasification technologies are superior to any other technology involving the use of waste for electricity generation in terms of capital cost, cost of operation, emissions/ash generation, and overall environmental responsibility and regulatory compliance. Keith Hulbert (B.S., MBA) is a 20-year veteran in the management of thermal power generation facilities for utility companies, mostly with Florida Power. Among his accomplishments as the top executive in an electrical power utility has been the construction and operation of a 500MW coal/RDF co-fired thermal power plant in central Florida, giving him direct experience with commercial scale generation systems that use MSW as fuel. Mr. Hulbert is our partner and the General Manager of the Gortadroma, Ireland 36 MW gasification WTE project. Bary Wilson has founded or co-founded several technology companies in the US and overseas and served on the board of directors of ENER1, a publicly traded company, as well as on the boards of scientific journals. During his 24 year tenure at the Pacific Northwest National Laboratory, he co-managed intellectual property for the National Security Division, and has designed and led projects in gasification and alternative energy. He has conducted electric power related research for the US Department of Defense and the US Department of Energy and EPRI. He is an author on more than 140 scientific papers and several books and is an inventor on several patents related to waste to energy gasification processes. Bary holds a B.Sc. in Physics from the University of Washington, a Ph.D. from the University of London in the UK, and served a post-doc in Chemistry at MIT. 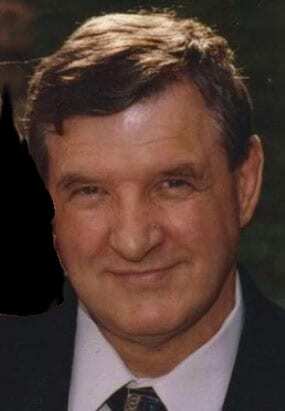 Mark Johnson (B.Sc., P.E.) has more than 35 years of experience in the engineering, design, construction, program management, commissioning and testing of base load and distributed energy facilities. Mark has managed project teams for large and small plants ranging from 30 to 1100 MW for IPP’s and electric utilities internationally. His diverse work experience includes leading teams within large EPC firms such as Stone and Webster Engineering, Amec Foster Wheeler, and General Electric for utility scale projects and Wiley and Wilson and John Brown Engineering for smaller scale power and industrial energy projects. 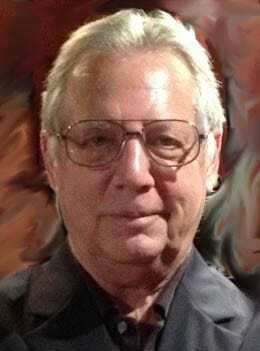 Dr. Barry Liss (Ph.D., PE) is an internationally recognized expert in the field of fluidization engineering and the design of solids gasification systems, as well in the design of compost plants, odor treatment systems, and wastewater treatment systems, including leachate treatment systems. Dr. Liss’ Ph.D. was on the mathematical analysis of the dynamic behavior of particulate systems, and his post-doctoral work was on fluidized bed gasification. Dr. Liss has been involved in the design, development, planning, and financial analysis of more than 20 integrated solid waste management projects in the US and overseas. He is the lead inventor on two game changing patent applications related to enhanced air pollution control by minimization of NOx emissions through practical control of NOx formation mechanisms and in the production of virtually inert, carbon-less aggregates by ash sintering gasification. 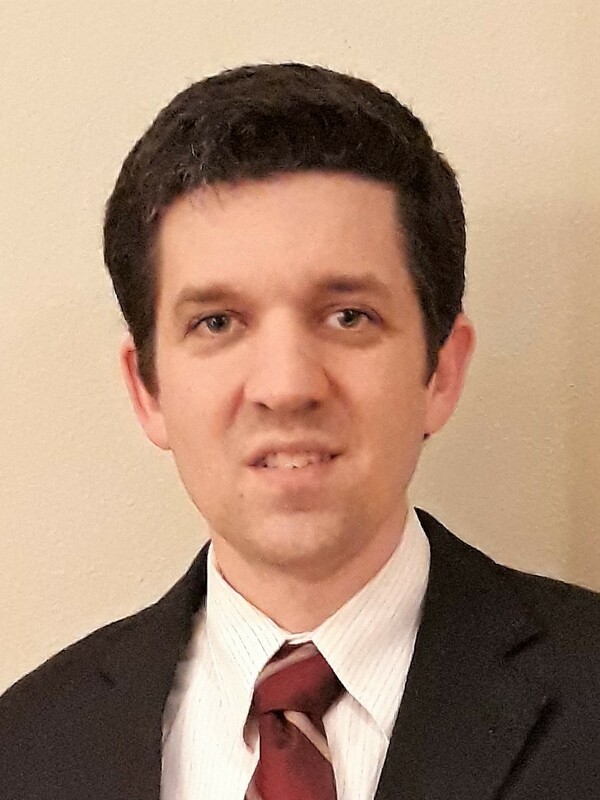 Brandon Wilson (Ph.D., PE) holds a doctorate in Materials Science and Engineering, and an inventor on all of the key patents held by EnviroPower Renewable. He is a certified professional engineer in the field of Environmental Engineering. 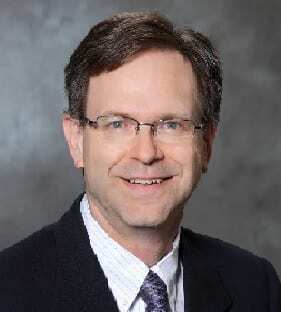 Dr. Wilson has expertise in the high temperature processing of oxide materials and modelling. He also develops proprietary engineering design software for EPR. Colonel Moll's primary role is international business development from the capture planning phase through proposal development and contract award. He also serves as the corporate advisor on US defense acquisition policy and procedures. 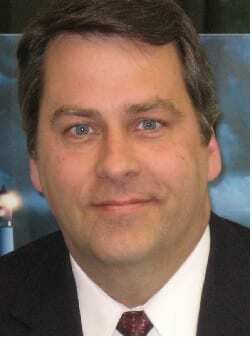 Mr. Moll served for 22 years in the US Army with a background in acquisition management. He holds a BS in Economics from Widener University and a MS in Management from the University of Utah. His civilian career includes being a Project Manager and regional director of business development in Turkey for General Dynamics Corp.
Luis Vargas, (B.S.E.E., M.S.E.M., P.E.) has over 30 years’ experience in electrical and power system planning, design, operations, and construction. He is licensed in 23 states and Puerto Rico. Assignments span all aspects of electrical systems from low voltage DC through high voltage transmission line planning and construction. 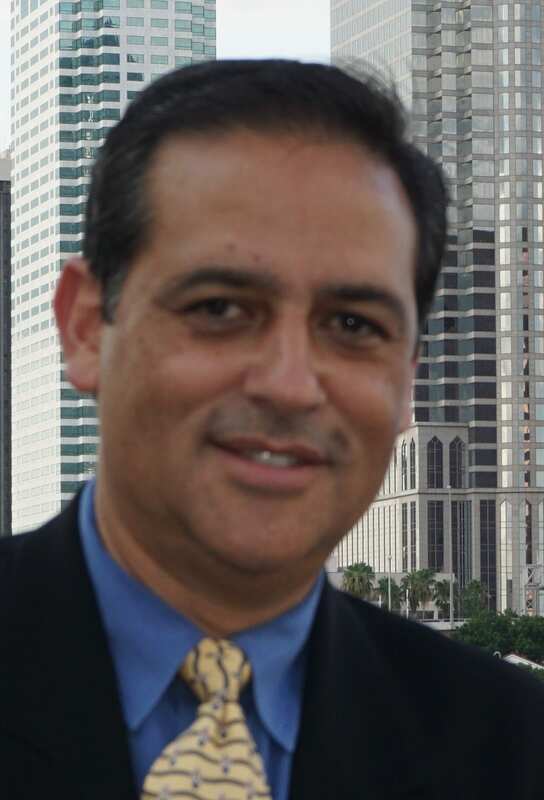 Mr. Vargas has worked with advanced energy systems from a strategic and technical consulting capacity. He managed energy delivery system reliability, operations, and engineering and construction teams including utility company subsidiaries. 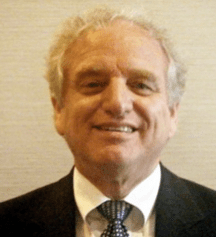 His work with a utility company, civil engineering firms, management consulting firm, and his own consultancy include advanced work with smart energy/smart grid technologies, large project interconnections, energy storage, microgrids, and renewable energy. 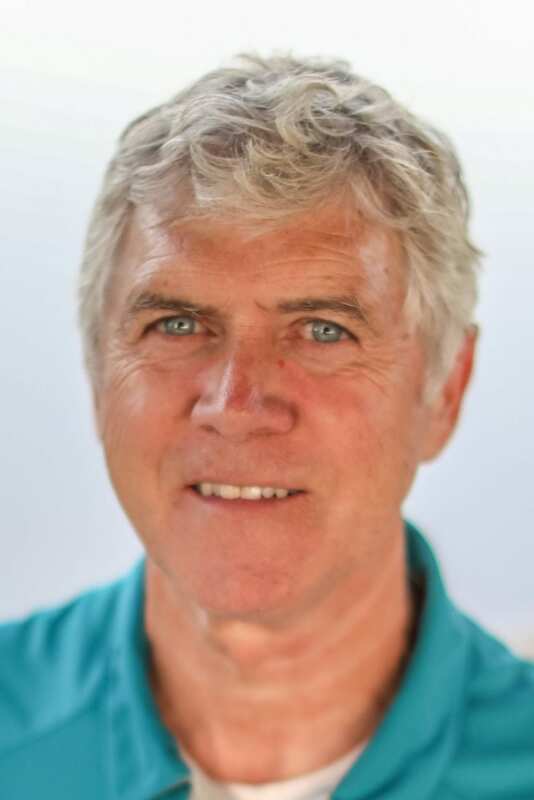 Peter Reed is an experienced landfill general manager and waste management systems innovator, having been responsible for all operations and improvements for Class I and Class IV landfills over more than 25 years. He has established and managed materials handling and recovery facilities, waste drop-off convenience centers and a landfill gas to energy power plant. Mr. Reed has developed community education and recycling programs for schools, businesses and civic groups, and was responsible for negotiating a 350-acre land transfer with the Federal Government for landfill expansion. He holds a bachelor’s degree in business and Industrial technology, as well as SWANA, FEMA, OSHA certifications in specialties including landfill operations, disaster debris management, asbestos management, and building demolition and served as the International Board Representative for the TN Chapter of SWANA. is of paramount importance at EPR. In fact, one could fairly say that sustainability is one of our major products. Final disposal of municipal solid waste (MSW) using EPR air fed gasification results in less greenhouse gas emission equivalent per kWh of energy generated than any other alternative waste to energy conversion of MSW, including landfill. A major reason for this is that anaerobic digestion of organic waste in landfills produces methane gas, which is more than 20 times as effective as CO2 in trapping heat in the atmosphere. Landfill gas can be as much as 60% methane. Even if landfill gas capture is used, a great deal of methane still escapes from landfills along with other volatile chemicals, including mercaptans, which are among the compounds that cause the objectionable odors associated with landfill operations. Gasification waste to energy is an environmentally friendly means of generating reliable, sustainable, renewable power. Gasification allows MSW to be a resource that can offset the use of fossil fuels for the generation of electricity. And unlike wind or solar, power from gasification of MSW is available 24/7/365.